When end do you light? the big one :joke: one time i was able to get another functional joint on the stem. Put it in the Carta and got nice clouds but left lots of plant material in the bottom of the bucket as expected. 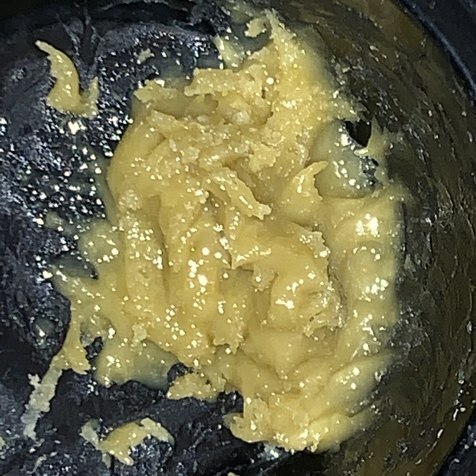 Is vaping rosin and it’s high plant material more or less healthy then a clean solvent extracted wax or shatter that leaves little or no residue? First, I have zero experience with "cbd weed" but you make a good question. Yes, well done BHO/PHO/CO2 will make more pure oil with respect to plant material generally speaking. 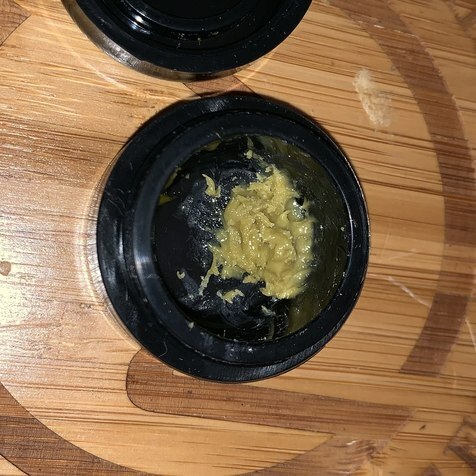 I personally prefer rosin for taste and other reasons, but only supreme rosin, that which was squished from hash is going to compete with the blasted oils in this regard. 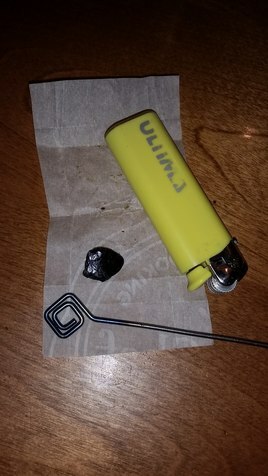 As far as the Carta, can't speak to it, but I can say I am not a big fan of the Peak for rosin. The "hot spots" on the crucible (less of an issue with quartz buckets (but they cost $), and it turns out messy as hell. It also strains the atomizer because I find myself cleaning the crucibles WHILE they are hot and on top of the atomizer. :scream: I've only had one fail, and that's how it failed. 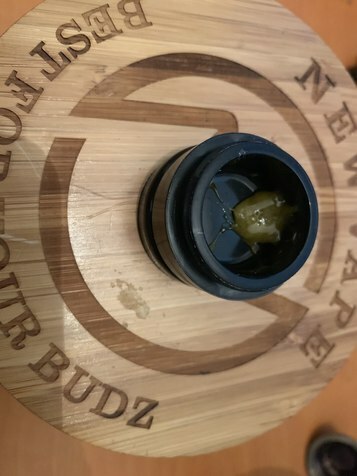 When not using a cold-start banger, I do like my Firefly2 for rosin, and it is so darn easy to clean (less than a minute). In a nutshell, except for the best made rosin, lower tempt for vaping is better. Re the Ju1cebox. I know so little about it, other than the only picture of rosin from it I've seen that looks good to me is from @Zep4. But press choice aside, I've pressed some strains that gave up near nothing. It happens. The JuiceBox, I haven’t been using...Bud was right...very small surface makes it a pain to fit Bud in. 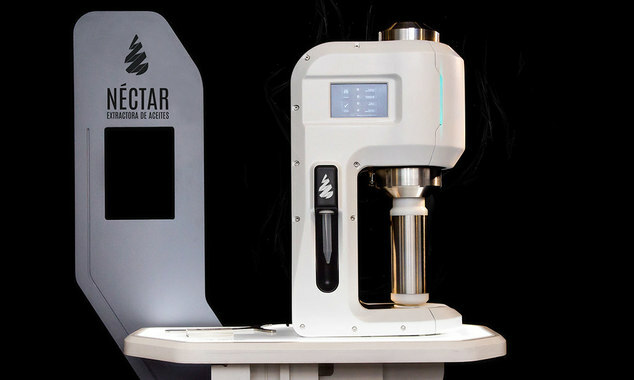 The Carta looks great...especially for $250! But having spent the money...I love my Peak every time I use it....like my Temperpedic mattress. :heart: I would buy a Carta next should my Peak break, however. I’ve cleaned my Peak carefully a few times with no problems. If I lost mine, I would probably buy another one, since I'm a bit "captured" given my upgraded accessories. And my bus partner has one, as well as several friends, so it is easy to swap out parts, glass, etc with each other. But as far as a great dab goes, selfishly, I still prefer torch and banger. Re cleaning, I soak the atomizer and all buckets used after the session is done and cooled. Then I carefully swab the atomizer and clean it like new. When swabbing crucibles, I do so gently knowing it sits on top a hot atomizer; I do not push down hard AND laterally. Then I torch the ceramic crucibles to get them white again. 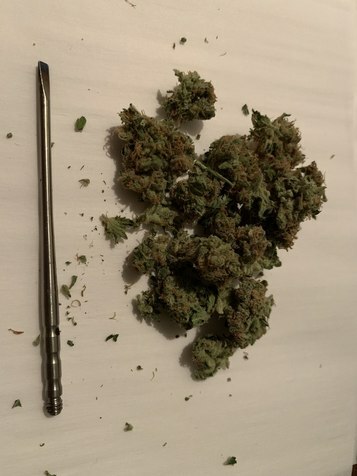 Very interesting.... some are lamenting that the state of the art in MJ is languishing...well, maybe the industry is just gathering its breath for the next innovative push with stuff like this. I hope these young people get some $$ support...I would like to see where this ends up. 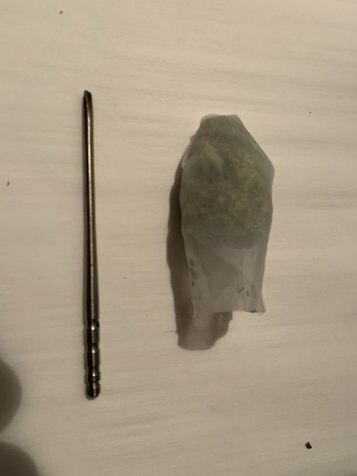 1.5”x3” 120 micron bag (could have been 90) packed nice and tight. 6 minute slow press at 82c at the heater/coil. Basically really slowly press from the beginning stopping for 20 seconds when you feel more resistance on the handle until the final 30 seconds of fully squished as hard as it’ll go. 100*0.59g/4.3g= ~13.72% returns + a second press that I dabbed yesterday. Also the new parchment I got https://vapefiend.co.uk/products/black-label-paper-co-parchment-paper-sheets-35lb-8x8-pre-folded-silicone-ultra? First, that rosin looks delicious. I think it may be the tastiest one yet! This is how you do it!! Good work. 13-14% is fine for this kind of quality. You'll get more as you get better. I find doing more per bag limits my bag loss and raises yield% slightly. SO if you press 15 at a time you'll see above 16% return probably. I like to let mine sit a bit but then you want to store it cool, it will sour as time goes on. 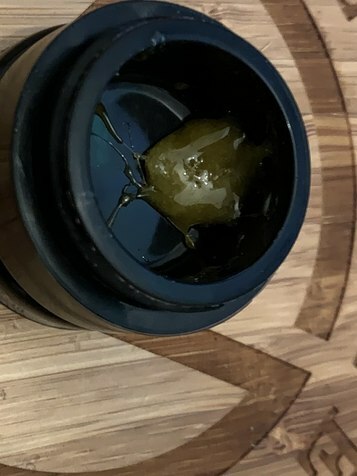 And the terps will break down anything that's not glass, so even the inside tops of your jars will start to smell "odd" as the terps tear into the material over time. DO NOT store in silicon. In 5 months you'll notice the terps bleeding all the way through the container, which means it was leaching them out the whole time. Did a 2nd Wash on material I had left from 2 previous washes. 0.75 gm.....some chlorophyll contamination....was going to try leaving Solvent/Wash solution in the Sun to convert the Green color to Amber, but, No Patience (been my life's DOWNFALL) ! Will have to try that technique next go around. Suprisingly, it Doesn't Vape Harsh or leave gobs of residue due to the Chlorophyll. Also surprised at the Amount that was left from the prior washings. Will try and adjust my procedure to Reduce the amount of potential Waste....Defiantly Not discarding after 1st wash anymore !